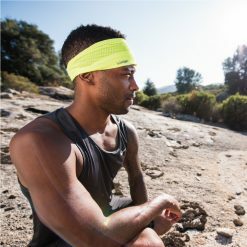 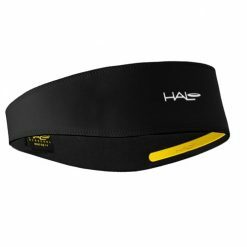 For all-day comfort and sun blocking protection, use the Halo Neck Protection. 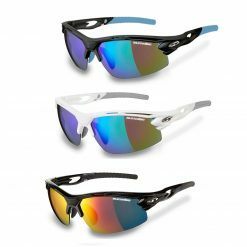 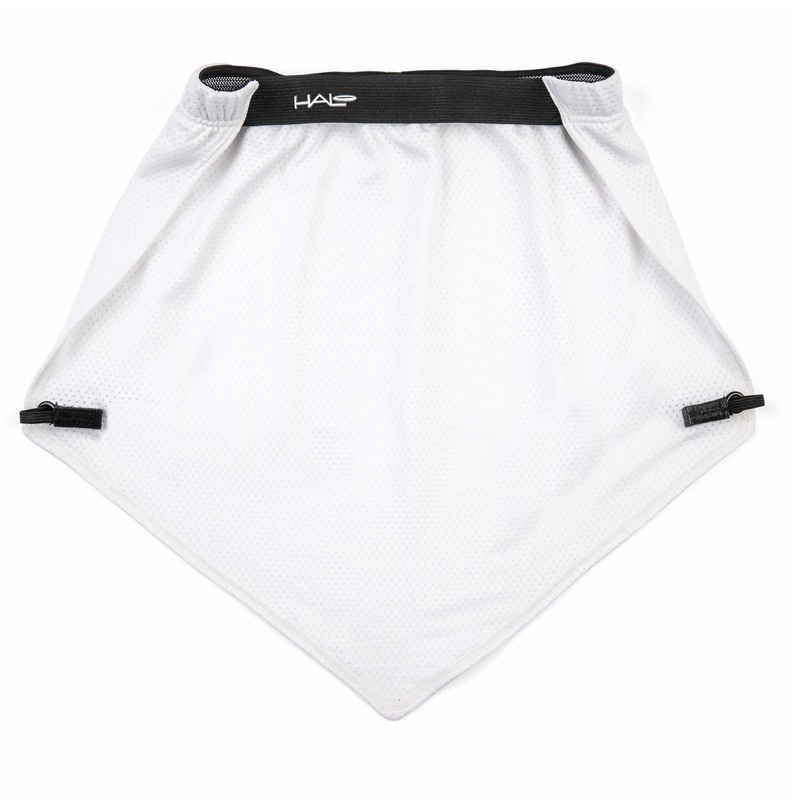 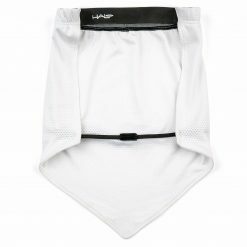 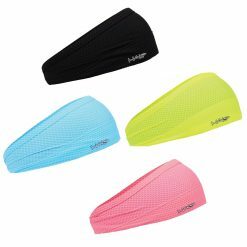 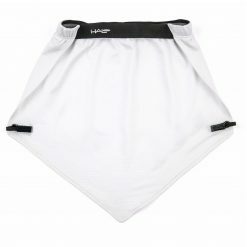 The lightweight tail is a double layer of mesh fabric providing +50 UPF sun protection. 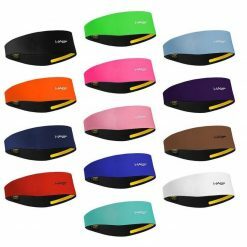 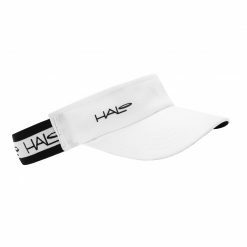 This product fits over your hat, construction hard hat or can be worn directly on your head. 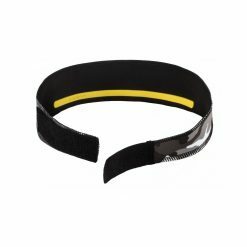 *Please note the elastic band does not include the Sweat Seal. 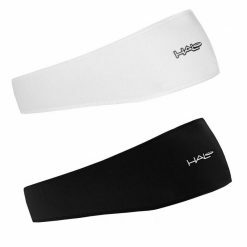 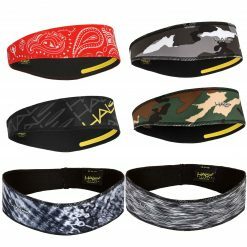 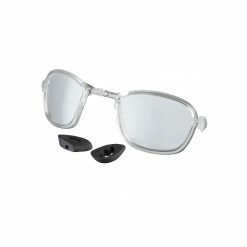 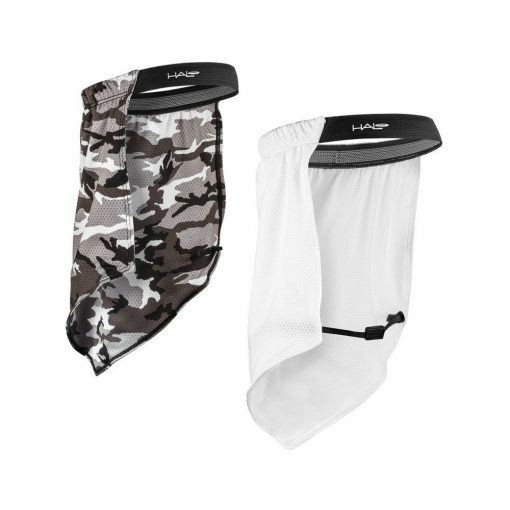 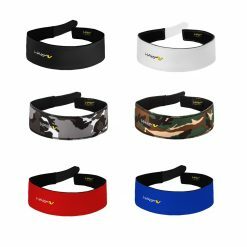 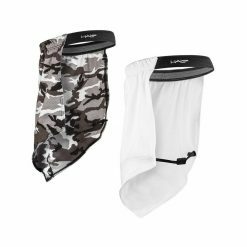 These Halo Sun Shield Neck Protection are available in White or Camo Grey.